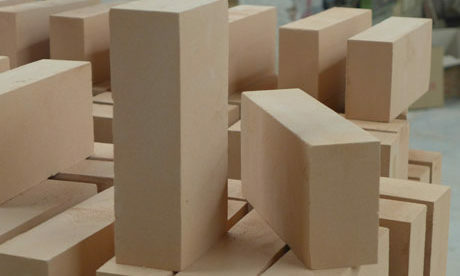 Refractory lining as a kind of protective layer in the furnace and kiln is built with refractory bricks or monolithic refractories such as silica bricks, fireclay bricks, carbon bricks, high alumina bricks, refractory castables, gunning mixes, refractory coating and plastic refractory for protecting furnace and kiln steel structure from high temperature, chemical erosion, abrasion wears, thermal shocks and etc. 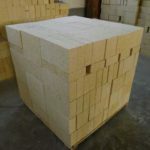 Choose and adopt the suitable refractory materials to build refractory linings according to the temperature of each position in furnace and kiln. 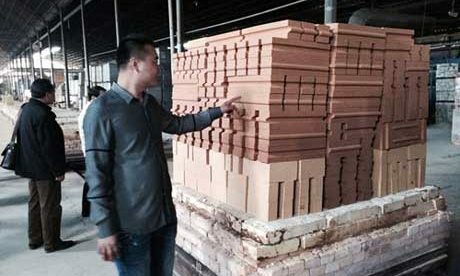 Blast Furnace is generally refractory lined with ceramics materials such as fireclay bricks and high alumina bricks and carbon materials such as carbon brick and carbon graphite. 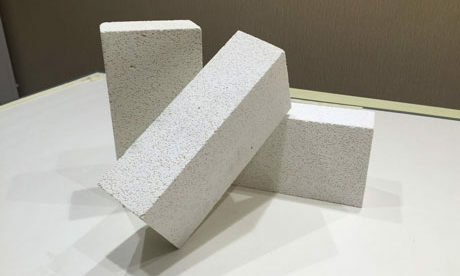 Refractory linings build the service space for blast furnace to directly resist mechanical, high temperature and chemical erosion in the manufacturing process and insulate the furnace heat. 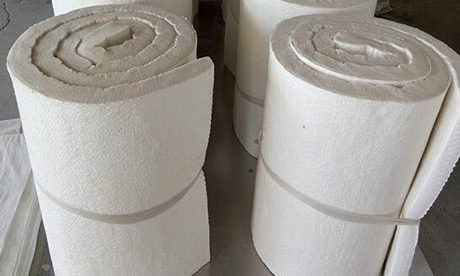 Refractory lining can protect furnace shell and other metal structure from high temperature and chemical erosion. 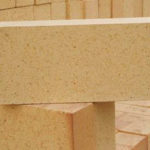 Refractory lining’s quality directly affects the furnace’s service life. 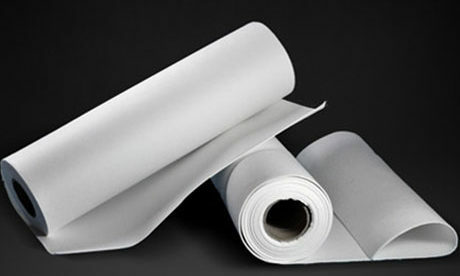 In the manufacturing process, furnace lining is always attacked and damaged. 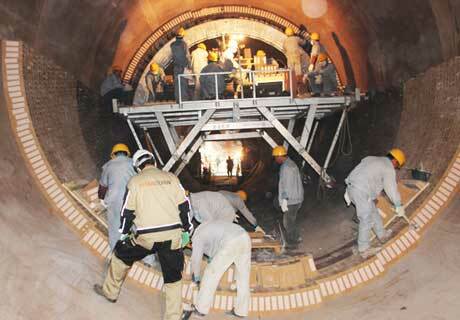 As each position is under the different service conditions, refractory lining material will be different. 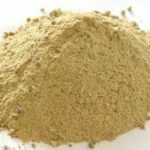 There are FeO, MnO, CaO alkali oxide in the furnace slag affecting the acid oxide such as SiO2 and Al2O3 in the refractory linings, which will reduce the furnace service life. 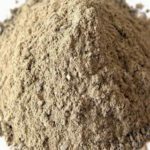 Adopt refractory materials with alkali refractory to resist furnace slag alkali erosion. 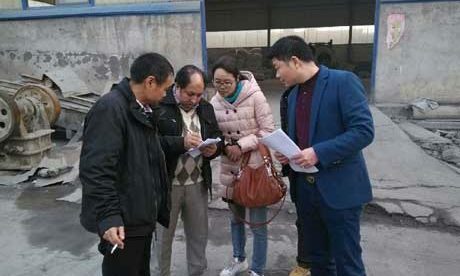 In the melting process of blast furnace, there will be a large change in high temperature and heat conductivity. 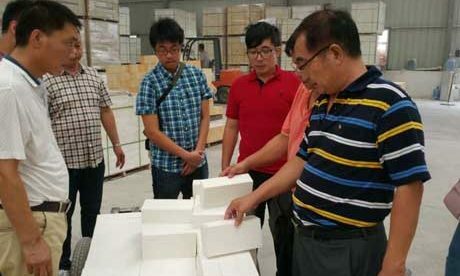 When the change reaches the limit what refractory lining material can resist, the furnace lining will be damaged. 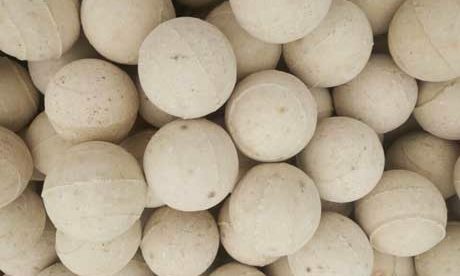 When charging materials, there are large of powder at high speed attacking the furnace lining strongly. 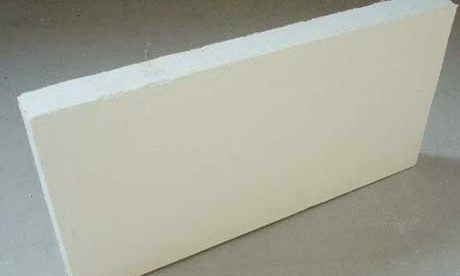 Adopt high strength refractory brick to protect refractory lining from strong mechanical erosion. 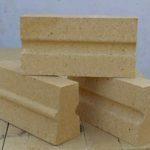 In the process of firing refractory products, as the uneven temperature and deficient time, these refractory lining materials without sufficient sintering in the long term application under the high temperature will expand or shrink. 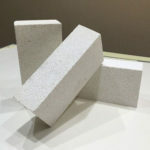 Thermal shock resistance means refractory materials can resist rapid change in temperature without damage, which is mainly affect by thermal expansion and thermal conductivity. 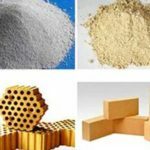 Generally, when thermal expansion of refractory products is larger, the thermal shock is weaker, and when the thermal conductivity is higher, the thermal shock is better. 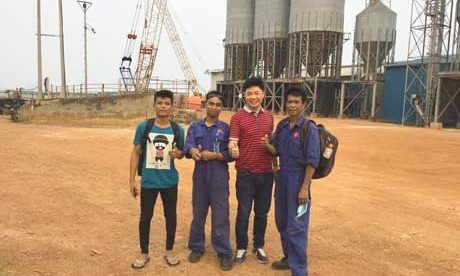 Refractory linings’ quality determines the rotary kiln service life. 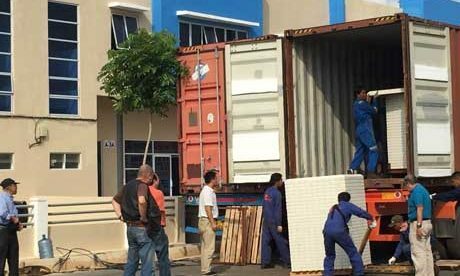 It is important to choose the right refractory lining material for rotary kiln. 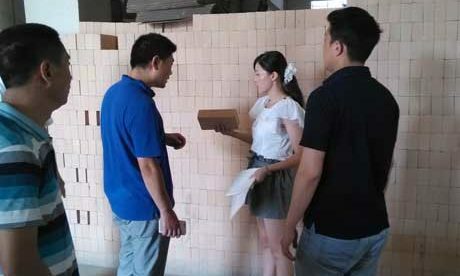 Rongsheng is a professional refractory lining material manufacturer to provide customers with all kinds of refractory brick such as high alumina brick, fireclay brick, silica brick, carbon brick and monolithic refractories such as castable refractory, refractory coating and plastic refractory.